Crackdown on money laundering and terrorist financing begins today! New money laundering rules will come into force today, making it much harder for terrorists and criminals to move money through the UK's financial system. 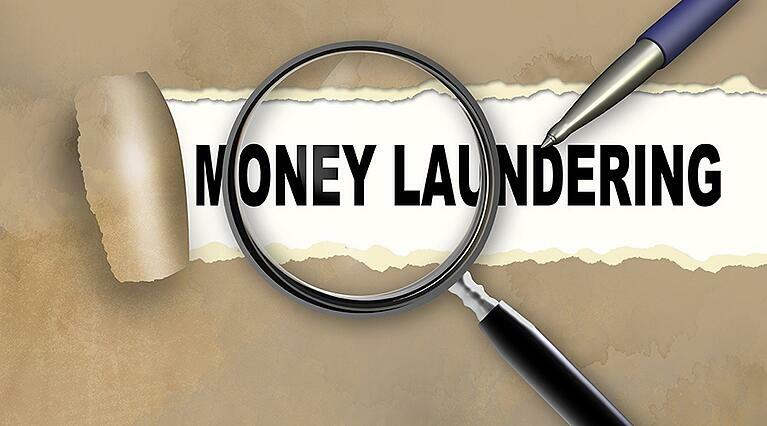 The new regulations are part of the EU 4th Money Laundering Directive (4MLD) and will see businesses being forced to carry out more robust checks to ensure that money changing hands comes from legitimate sources, and won't be laundered or used to fund terrorism. 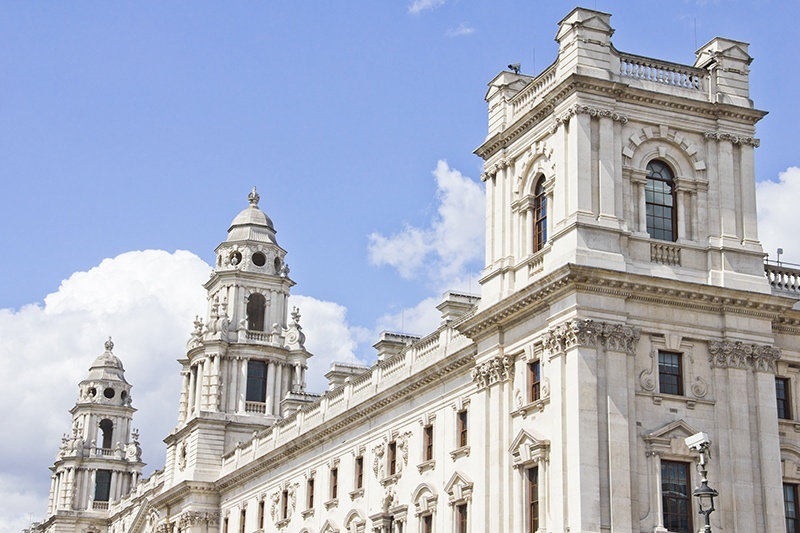 According to HM Treasury, serious and organised crime is costing the UK an alarming £24 billion a year. The new regulations are in place to reduce this figure, with its main emphasis being put on businesses to improve the quality of the checks they carry out in order to ensure that any suspicious activity can be spotted and reported quickly, meaning police will be able to do their job more effectively and put a stop to corruption or terrorist financing. Be sure to conduct risk-based due diligence - This includes for all customers, associates, consultants and third parties. The higher the risk, the higher the level of due diligence is required. Be clear about your company's rules for standard and enhanced due diligence - And be sure to apply them correctly! There are different rules for UK versus non-UK residents, as well as individuals versus private and public entities. Ask if you are not sure which rules apply. Watch out for red flags - Look out for anything which is unusual or suspicious. Pay particular attention to unusual behaviour (eg - decisions don't make commercial sense), transactions, high-risk customers and high-risk jurisdictions (ie - countries subject to sanctions). Obtain and independently verify documentary evidence - In order to confirm identification. Keep certified copies of this to prove that adequate checks were carried out. Don't assume that these checks have already been made unless you have clear evidence. Never use your knowledge of your firm's systems or controls to bypass checks - Do not collude with or otherwise assist anyone involved in money laundering or terrorist financing. Avoid tipping off anyone suspected of money laundering or terrorist financing that an investigation has been launched - There is a two year penalty if you break the rules. Report any concerns, knowledge or suspicions immediately - Report anything related to money laundering, terrorist financing, and Politically Exposed Persons (PEPs) to your MLRO. Gemma Castle is a Content Marketing Specialist at Skillcast. After graduating university with a BA (Hons) degree in Journalism, she began her career as a Video Journalist, before taking a career break to travel the world and blog her adventures. Now based in Malta, Gemma has been creating bespoke e-learning for Skillcast clients for the past two years.